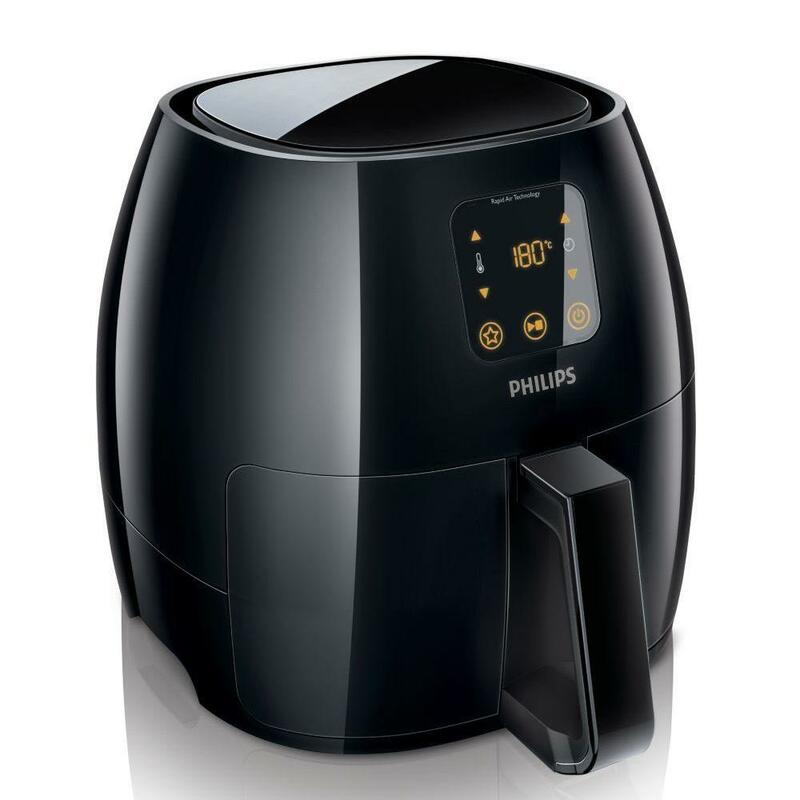 Air Fryers: Our Top Picks Give Food That Delicious Crunch! 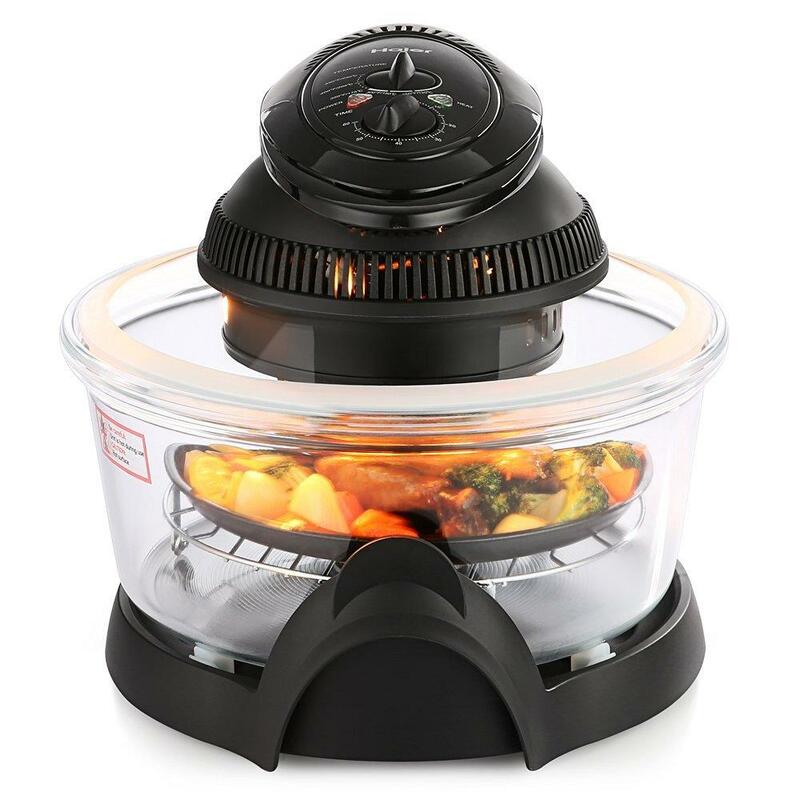 I’m always looking for kitchen tools that will add more variety to my home cooked meals. Cooling with an oven multiple times a week can get demanding. 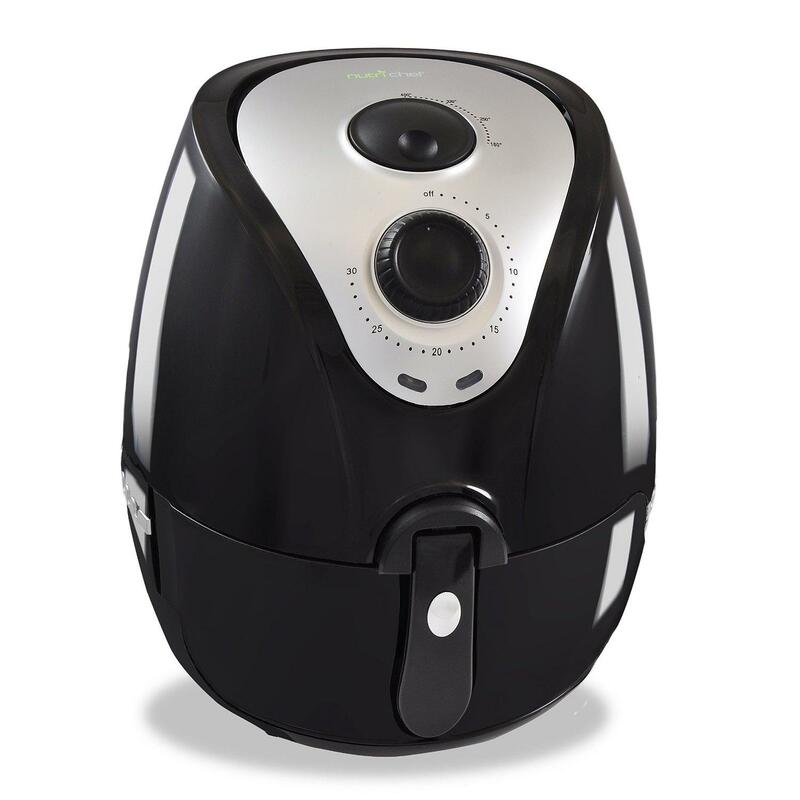 Have you heard of air fryers before? I hadn’t until recently! I remember hearing of this new kitchen tool in passing but had not actually seen or used one. At a dinner party with friends, my hosts showed me the new one they had just purchased. I had no idea how they worked and didn’t know that they were actually cost effective! I bought one and haven’t looked back since. It really gives food that yummy crunch without unhealthy oil. 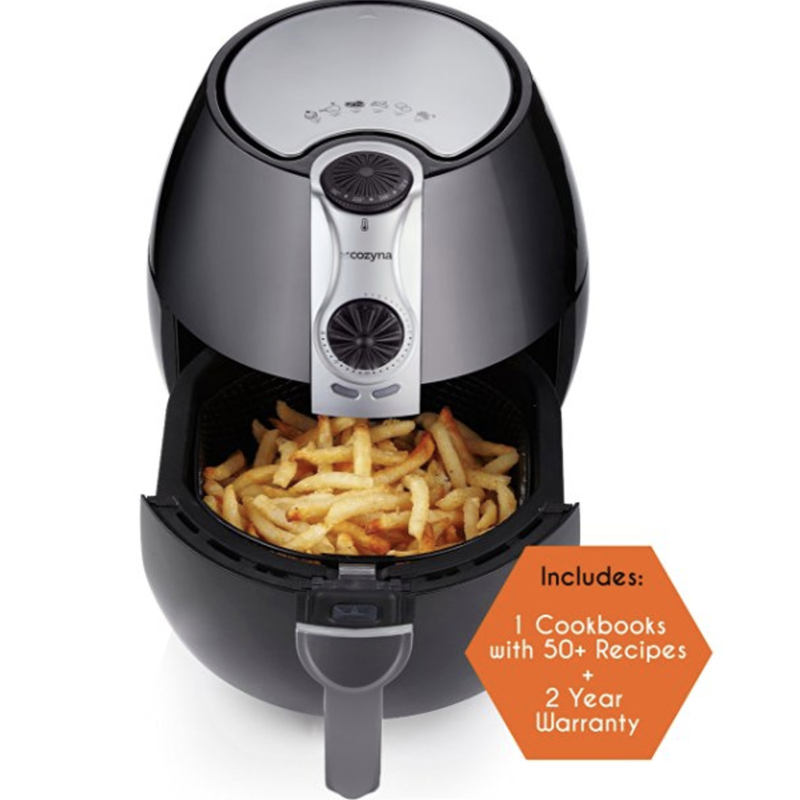 Apparently, air fryers are relatively new! They were first launched in Australia and Europe in 2010 and then here in the U.S not too long after. 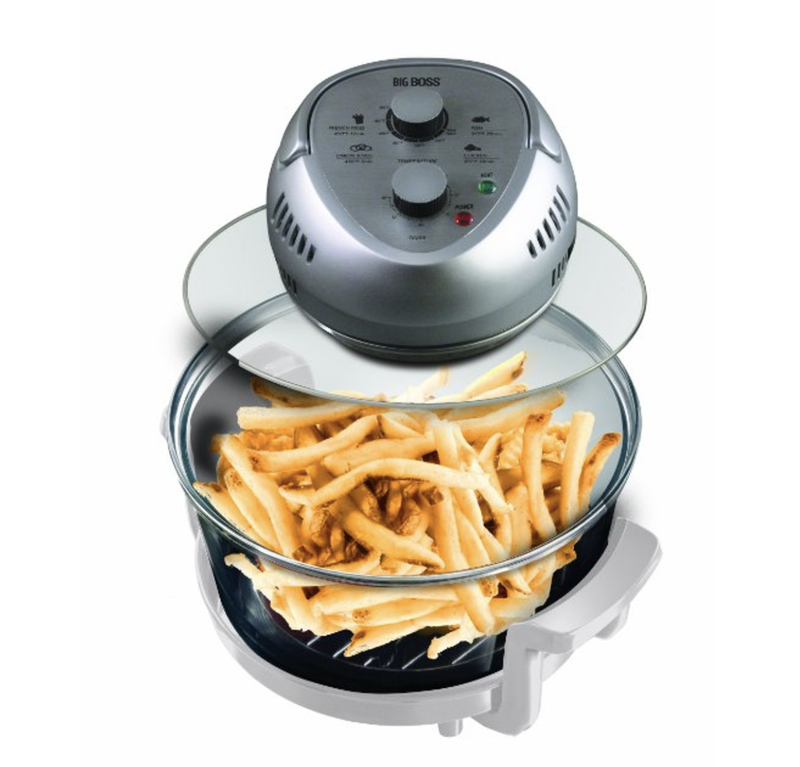 You can do so many things with air fryers! You can roast, sear, bake, blanch, poach, blacken, brown and so much more! How did I go so long without one of these? I’m sure different air fryers do different things, just make sure to read your manual. 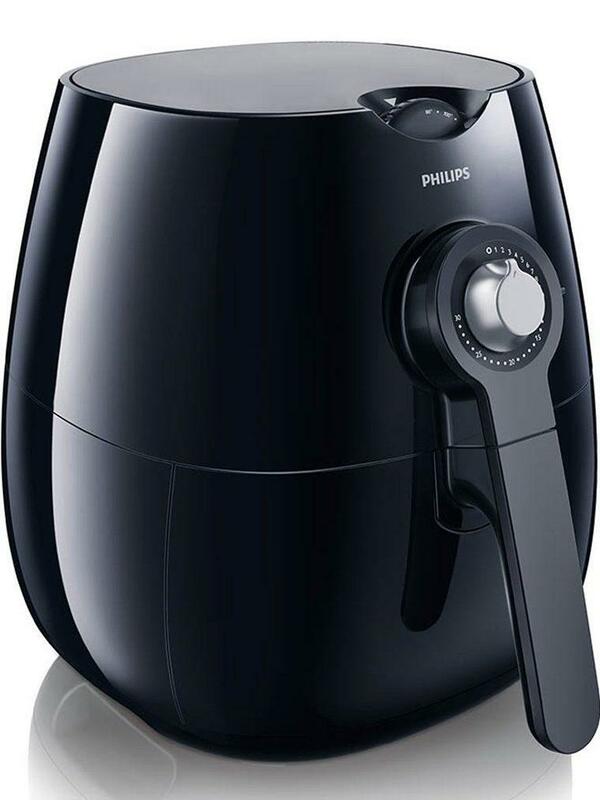 Don’t assume that you’ll only be able to cook unhealthy, processed “fried” foods in an air fryer. While you can make fries and fried chicken when you want to indulge, you can cook lean meats and veggies, too! Add in sweet potato fries and watch them crisp up deliciously. 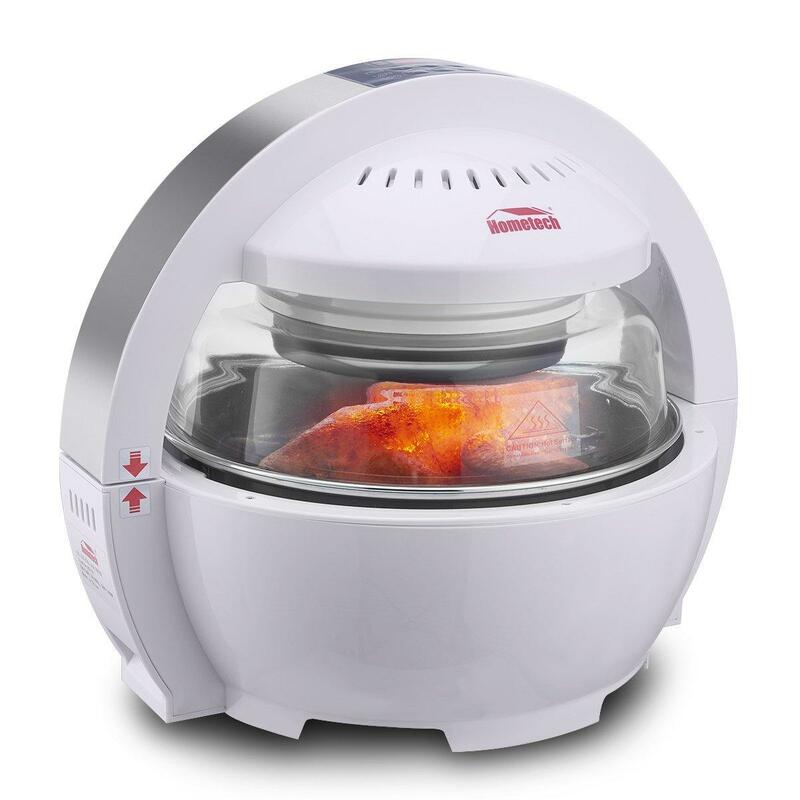 You can absolutely cook healthy meals using air fryers because they are so versatile. 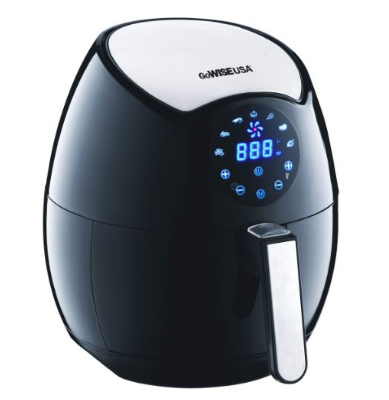 Air fryers work by circulating a very hot air (almost 400 degrees F) around the food, giving it that “restaurant” fried style. 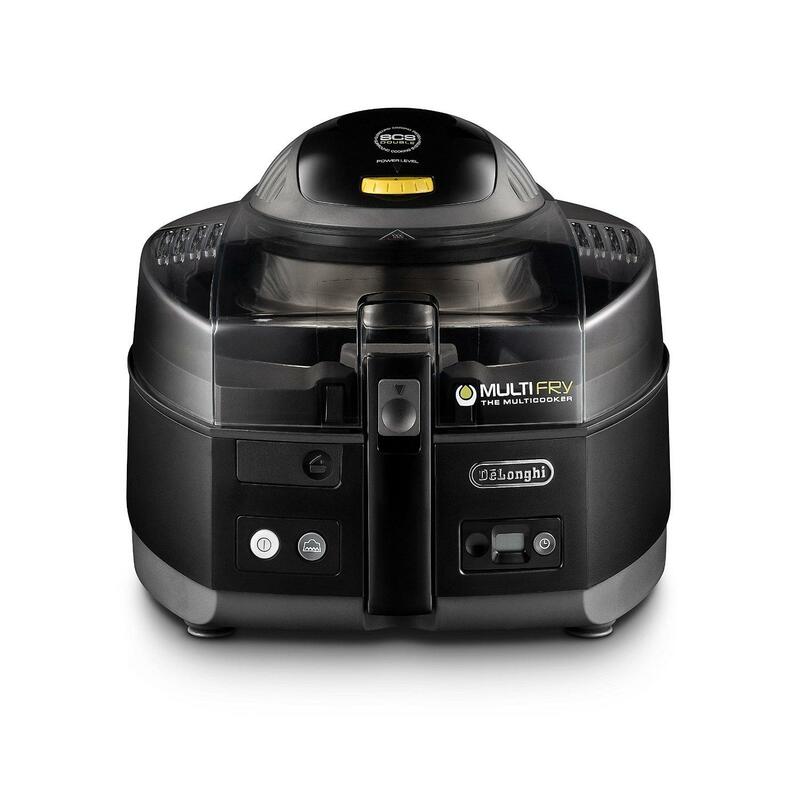 The best part about this kitchen tool is that it reduces 70%-80% of fat from oil normally used to get that crispy, fried texture we all know and love. You can add in a healthier oil, like coconut or grapeseed, to your food but it’s completely unnecessary. 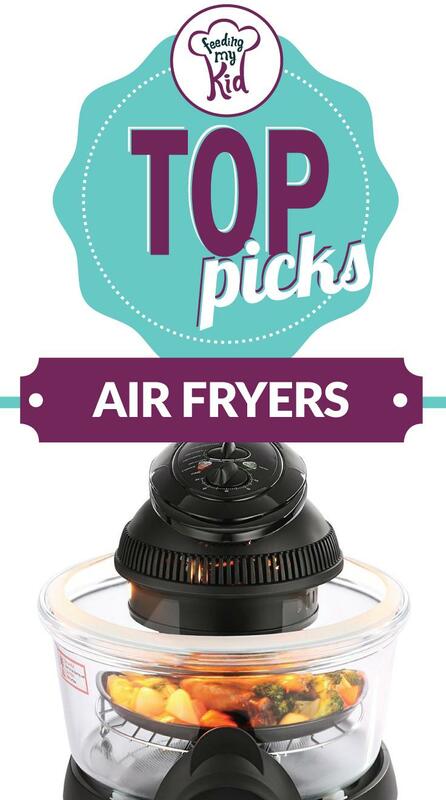 Check out our list of top picks for air fryers. 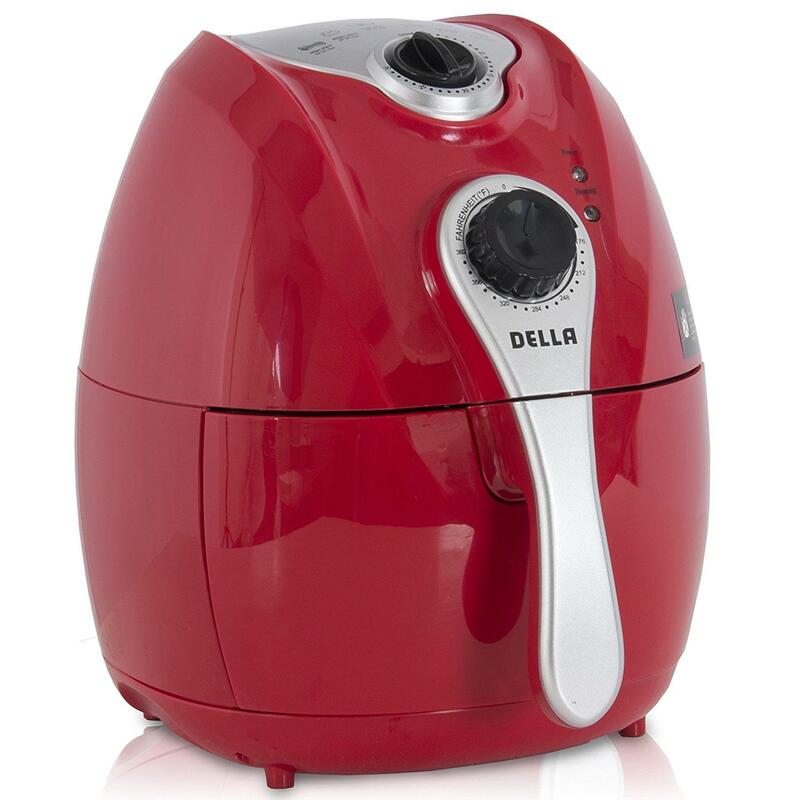 You’ll love this new appliance in your home!